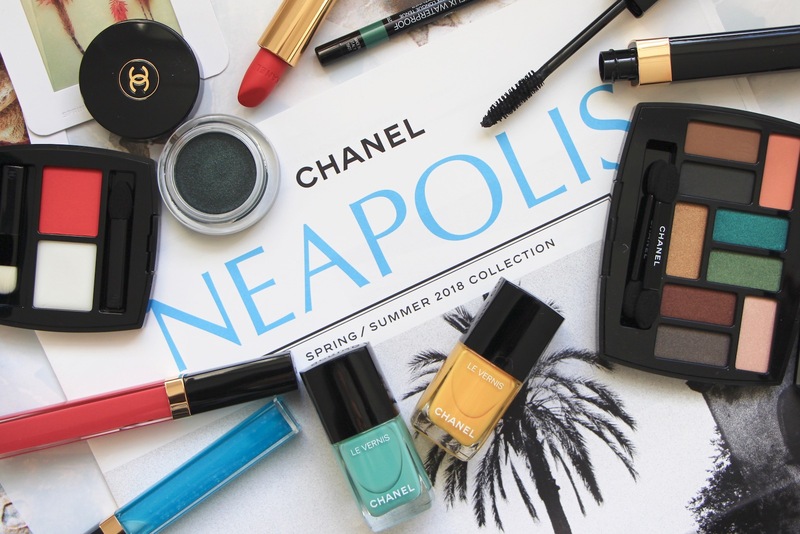 A great surprise beauty find in a week of not so great surprises; the Poudre à Lèvres from the Chanel spring/summer Neapolis collection. 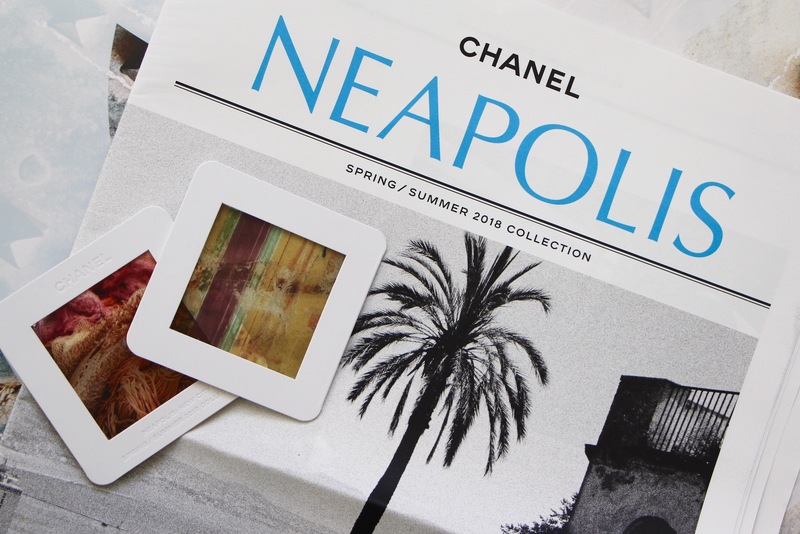 Look, I’m going to just come out and say it: I don’t find Neapolis to be the most wearable of makeup collections. On paper I’m a fan – the colours look vibrant and utterly beautiful when you lay the products out, especially when they are all artfully arranged on the gorgeous press release, which is huge and shiny and virtually a coffee table book. (There was also a Chanel newspaper in the press pack, which I found wildly impressive, for some reason. We’ve touched on this before, but there’s something about Chanel’s branding that gets me really hot under the collar. In my garage I have a Chanel exercise ball, in my beauty cupboard I have some Chanel cotton wool pads, in my desk drawer, a Chanel pencil. If anyone ever tried to remove them, gently or forcibly, from my possession, I think that there would be blood shed). Where was I? Colours. They look amazing on paper, but if I try to wear vibrant things upon my face I end up looking like Bobo the Clown. And so it was a nope for the lovely green and blue eyeshadows, especially when worn in conjunction with some of the brighter lip offerings, and even the dark-teal eyeliner made me feel a bit too circus-y once I had a summery red on my lips. The nail polishes were pleasingly opaque and reasonably long-lasting – great summer shades (although be wary of the yellow one which doesn’t look too good against a pale, pinkish skin-tone) and a lovely glossy finish. 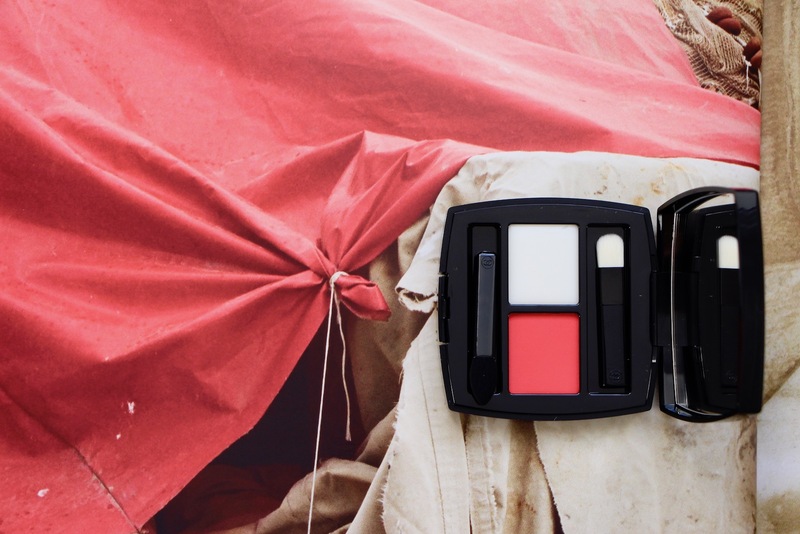 But it was the Poudre à Lèvres that turned out to be my pick of the bunch; a soft, almost weightless lip balm to moisturise and prep the lips, coupled up inside its little compact with a bold, hot-red powder to be pressed on over the top. 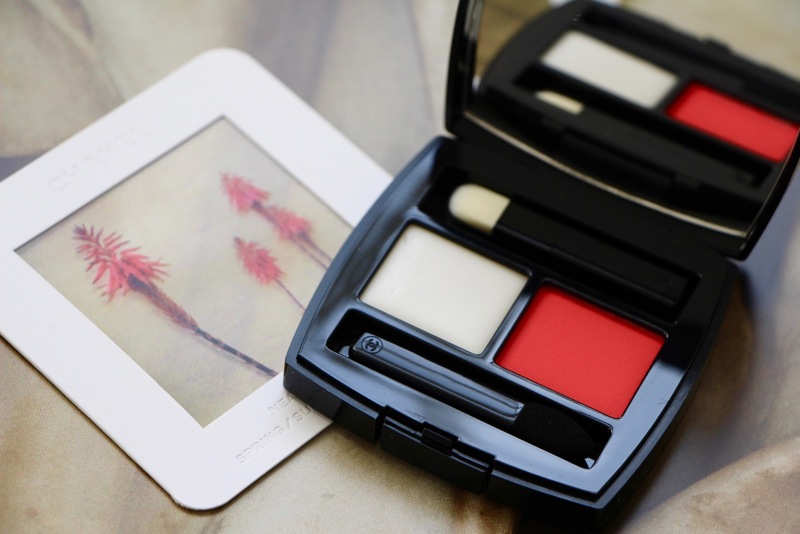 I love both the concept and real-life results of this lip powder, which is surprising because a) I hate mess, and the quickest and best way to apply this lip duo is with a fingertip, which unavoidably gets stained with red powder and b) I am usually all about the lip-liner, to save my disappearing lip-line, and this is an effect diametrically opposed to the diffused, blurred finish of the Poudre à Lèvres. The balm, which is so light and non-greasy as to be almost matte, provides the perfect base to fix the powder into place whilst allow it some movement for blending and patting out. 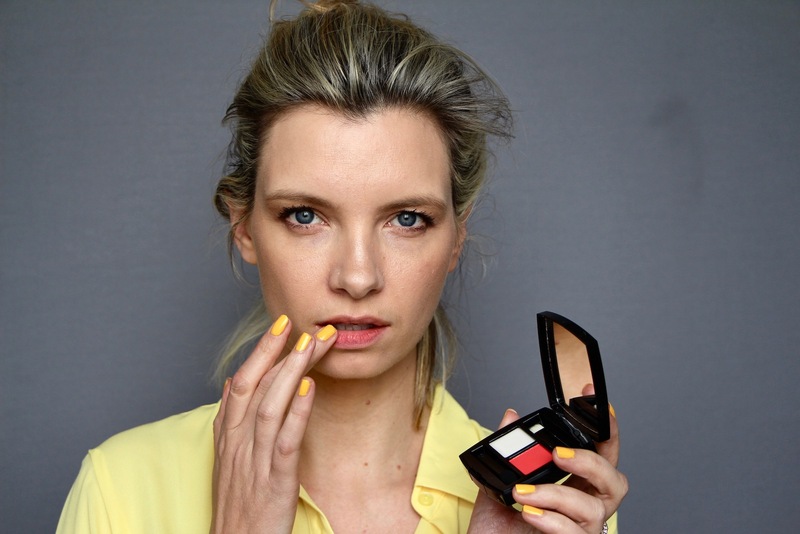 It’s also possible to build up colour easily, creating a velvet-finish lip stain, should you want a bit more than the wash of colour that I personally prefer. It’s true that you can get a similar look by pat-patting on a matte or semi-matte lipstick, but I do think that the powder gives a less uniform finish. It’s just dusty and romantic and beautiful and I find the process quite charming.